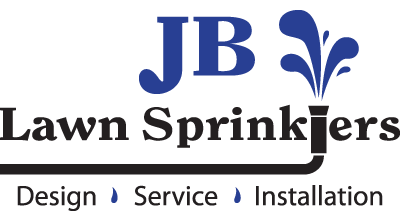 JB Lawn Sprinklers has over a decade of experience with commercial irrigation services. We offer service & repairs on existing systems, maintenance plans, system upgrades and add-ons, and professional design & installation of irrigation systems. From basic repairs like replacing sprinkler heads - to more serious issues like locating and fixing major leaks- JB has got you covered. Businesses, HOA's and rental properties are just a few examples of groups that can benefit from our maintenance program. We keep your system running in top shape to maximize efficiency and maintain a beautiful landscape. Businesses, HOA's and rental properties are just a few examples of groups that can benefit from our maintenance program. We keep your system running in top shape to maximize efficiency and maintain a beautiful landscape. 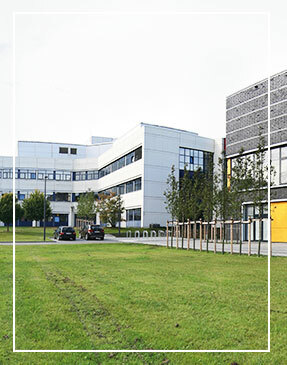 Drainage issues can be a big problem for businesses. If you have sidewalks that won't drain, flooded parking lots, rain water washing out your landscaping, or any other drainage problem, give us a call. We can help! In New Hanover County, all Commercial buildings are required to have a Backflow Preventer installed to prevent contamination of the water supply. Learn more about our Certified Testers and a listing of our other Backflow Services below. Due to the volume of water needed to cover some larger commercial properties, a well may be an economic choice for irrigation water supply. Click below to learn more.